We’ve written about home rental scams on craigslist many times before. For those of you who may not be familiar with them, a scammer will typically post an ad on craigslist renting a property they don’t actually own. They do this in order to collect fees up front for either rent or some kind of deposit. In the past people have even moved into properties they thought they had rented only to find out they’ve been had. While many of these scammers are located overseas, there are plenty of domestic scammers as well. 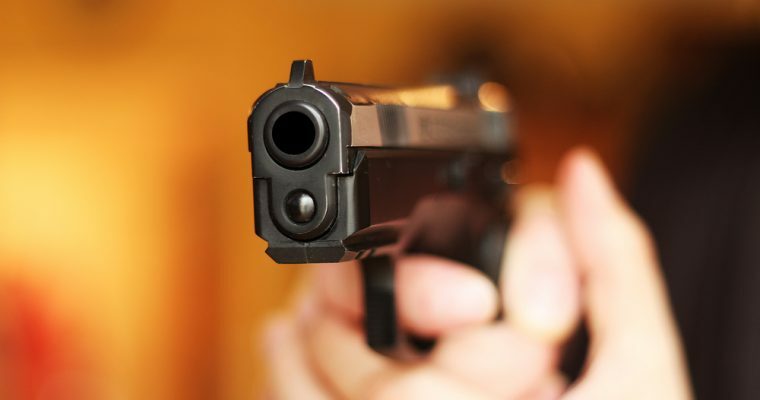 In Pueblo, Colorado, one particular scammer has been arrested after allegedly physically threatening his victims and even brandishing a gun at one point. Police say that this particular con man tried renting the same property to five different families in Pueblo. Some of these families even had some of their possessions moved in only to find themselves locked out of the property and their belongings were gone. When one of the victims confronted the accused scammer, the scammer was said to have pulled a gun on the victim. Another victim claims that the scammer threatened to burn the property down while the victims were trying to live in it. The scammer was able to collect at least $4,000 from his victims. While scammers don’t usually tend to be this violent there is always that possibility. Due to the proliferation of these types of scams on craigslist and craigslist’s unwillingness to moderate their ads, almost every rental ad on craigslist should be seen as suspect. The housing crisis in this country is bad enough for many families without having to deal with criminals like this. The best way to avoid scams like this is to check with your county appraiser’s website or office to see if the property is actually available for rent. 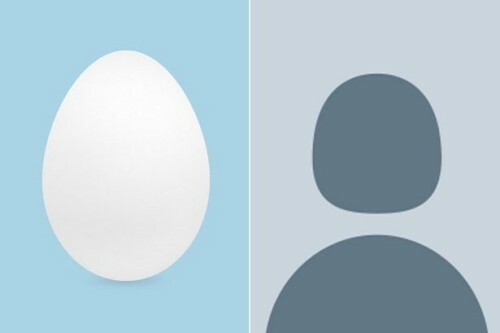 Twitter recently announced that they were dropping the default egg avatar for new users, and replacing it with a generic silhouette. They say that the new avatar is a more pleasing aesthetic, but they also claim that it will curb harassment and bullying by trolls and anonymous users. In recent months, the Twitter egg has come to symbolize the hordes of anonymous users who sign up for multiple accounts used solely for the purpose of harassing others. One such infamous incident is when Saturday Night Live cast member Leslie Jones was harassed by racist and misogynist Twitter users who were using scores of anonymous accounts with the egg avatar. To put it bluntly, if Twitter thinks that by changing the default avatar from one generic one to another is going to curb harassment, it’s obvious that they are greatly mistaken. The trolls and their ilk will continue to just use the default avatar whether it’s an egg or a shadow because they’ll put minimal effort into opening new accounts used only for harassment. Since Twitter has largely failed to do anything about its harassment problem a different social network has seen a spike in users, possibly due to their policies that distance themselves from Twitter in this aspect. Mastodon has implemented a policy that specifically bans those who espouse the views of Nazis. Since the open-source service is based in Germany, German law specifically bans Nazi iconography and Holocaust denial. Mastodon has also implemented other features that are designed to discourage harassment by offering better privacy controls among other options. Is Mastodon or any other Twitter clone on the precipice of taking over the social network market? Not really. However, if Twitter continues to descend into a quagmire of persecution without any intervention on Twitter’s behalf, then its userbase could splinter off into other avenues, leaving it a more recent equivalent of MySpace. Craigslist founder and namesake, Craig Newmark, has recently donated $500,000 of his own money in order to combat the “trolling, harassment and cyber-bullying” of users of a certain website. Of course that website is craigslist right? Um not exactly. Newmark recently spent the half million to fight the trolling on the oft-vandlaized Wikipedia. While Wikipedia is a highly resourceful and valuable website, it can’t possibly contain the amount of trolling, harassment and cyber-bullying that craigslist does. 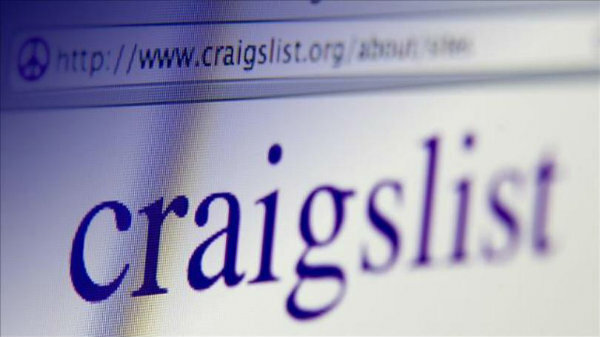 In the past, ads on craigslist have been flagged and pulled because the business posting the ad said that they spoke Spanish. Go to any of the rants and raves sections and it won’t take you long to find some racist hate-filled diatribe. Convicted mass murderer Dylann Roof even placed a craigslist ad looking for a travel buddy that said “No Jews, queers, or (racial slurs)” prior to his killing spree. That’s not even counting the number of revenge or prank ads on craigslist that end up sending potentially dangerous people to the houses of unsuspecting victims. When you’re own home is in a state of extreme disrepair, you normally don’t spend money to help fix the nicer house down the street. 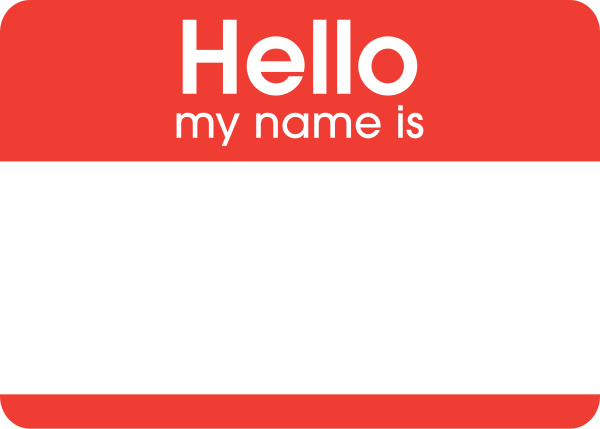 During the early days of the internet it was almost universally recommended to use a screen name rather than your real name in order to protect your privacy. That practice was almost universally abandoned when service like Facebook came along. Not only did using your real name make in easier to find your friends but Facebook’s own policy has almost killed off the online pseudonym. While this practice is more convenient is it better? Facebook argues that when people use their real names online there is less chance of online harassment. One could argue that if you go to any comment section that uses Facebook comments, you’ll not only see online harassment but you’ll see people being harassed because they used real their name. Whether it’s sexist, ethnic or some other prejudice, some people will use just that information to not only harass someone but in some cases take their harassment into the real world. This isn’t even mention those who have been victims of domestic abuse who are trying to remain hidden from their attackers. Real names do not equal automatic respect and kindness online. As a matter of fact research shows that it’s just the opposite. Too many people are proud to be jerks online and have no fear of using their real names to belittle others.